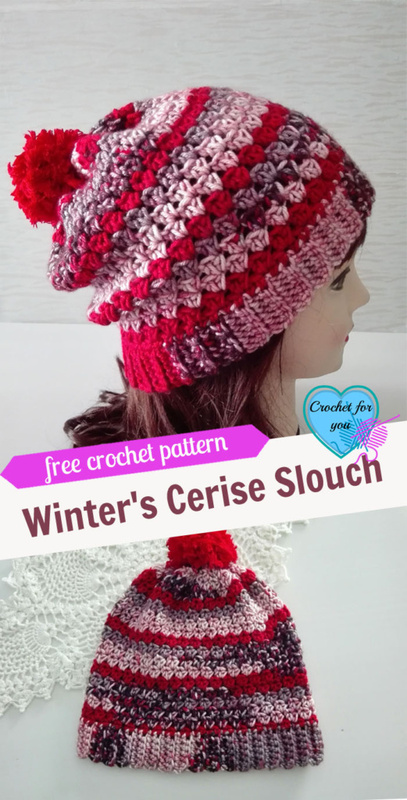 Winter’s Cerise Crochet Slouch Pattern by Crochet For You. 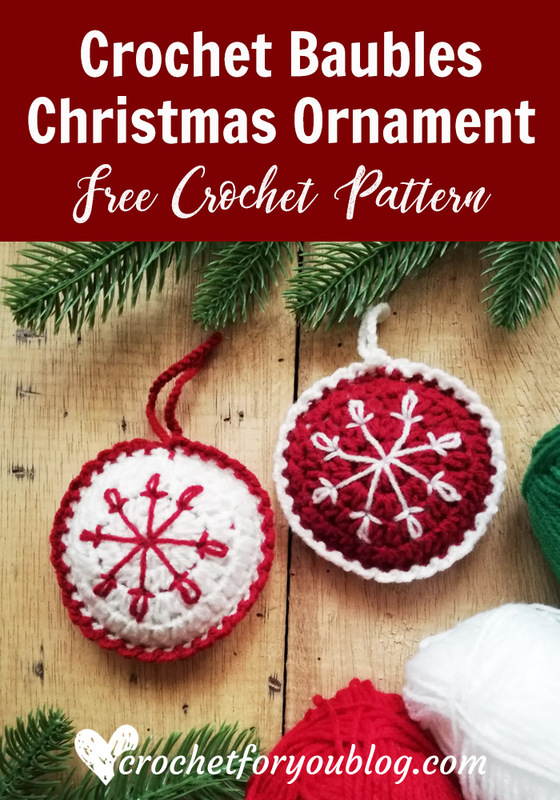 Hi everyone, today is another day for a free crochet pattern. 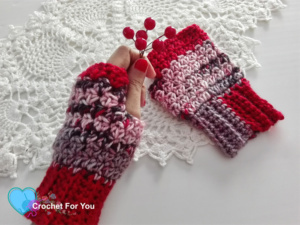 As I told you, here is the matching slouch for Winter’s Cerise Fingerless Gloves. 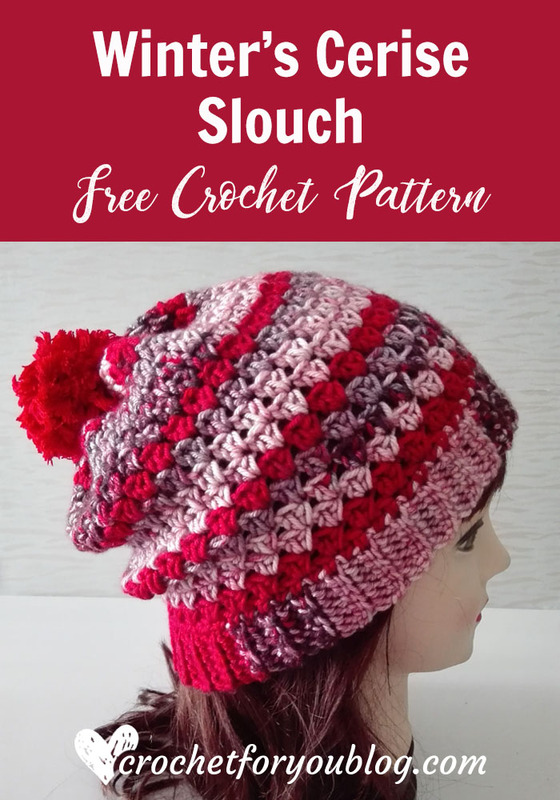 This slouch pattern is easy to crochet and can be adjusted to any size. 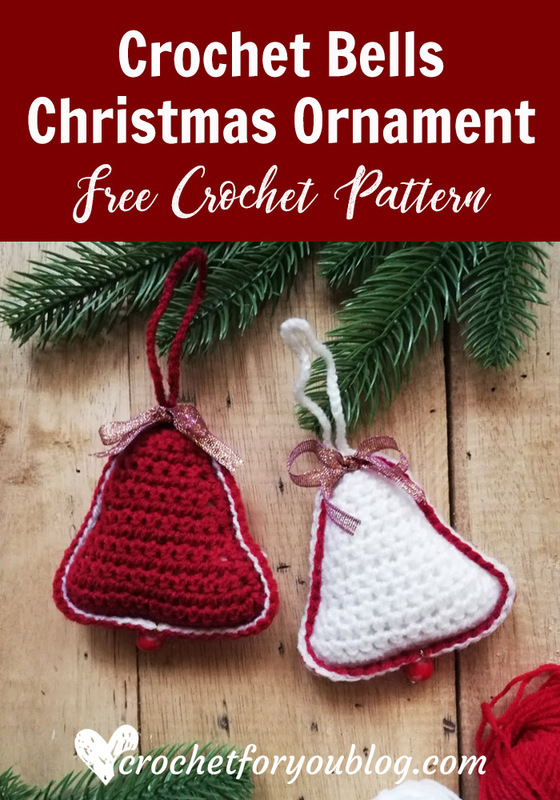 I have included instructions for how to crochet this pattern for adult, teen, and child. 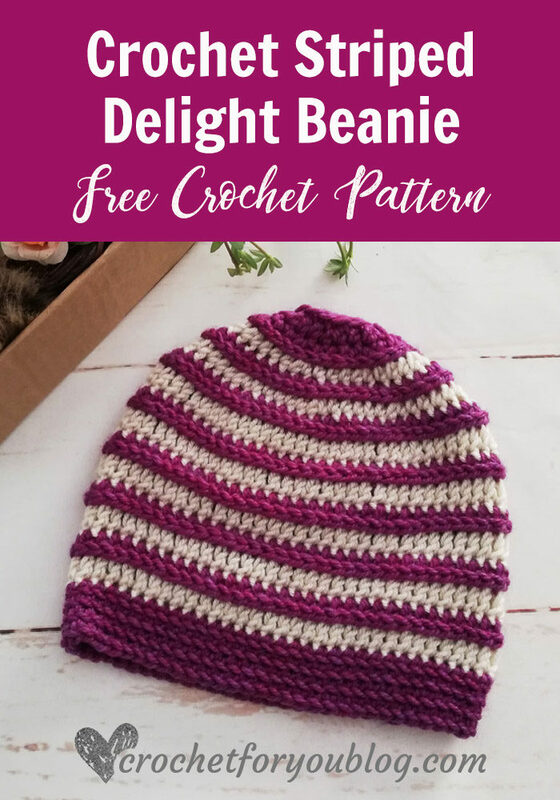 This pattern is crocheted with Premier Yarns, Deborah Norville Collection Everyday Soft Worsted Prints Yarn – Lava. 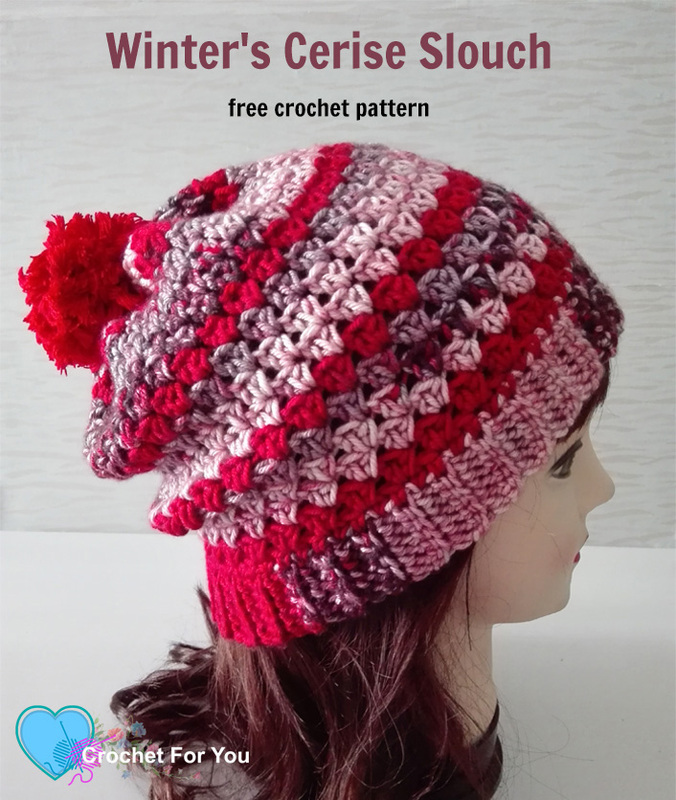 If you are not red lovers, click here to see other color choices of Deborah Norville Collection Everyday Soft Worsted Prints Yarn. 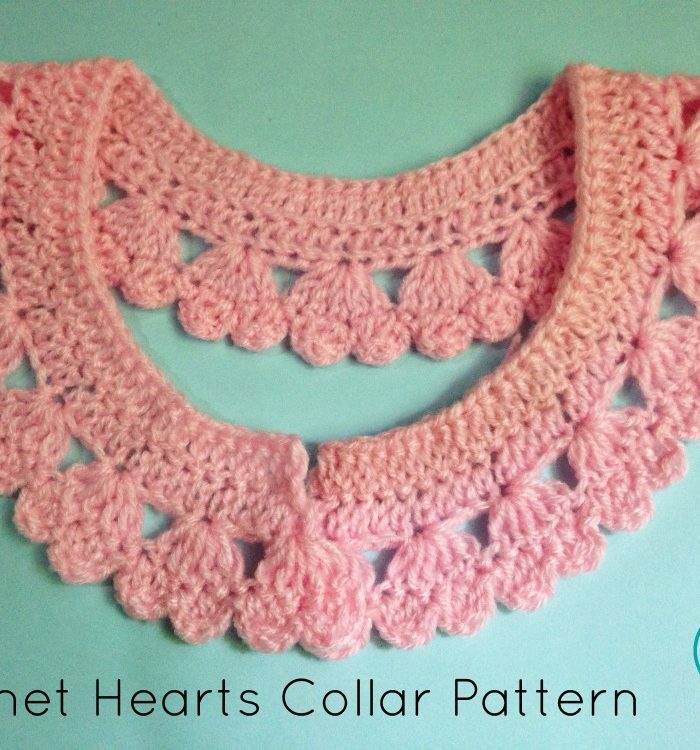 Gauge: 12 sc x 15 rows = 4” with 5.5mm crochet hook. 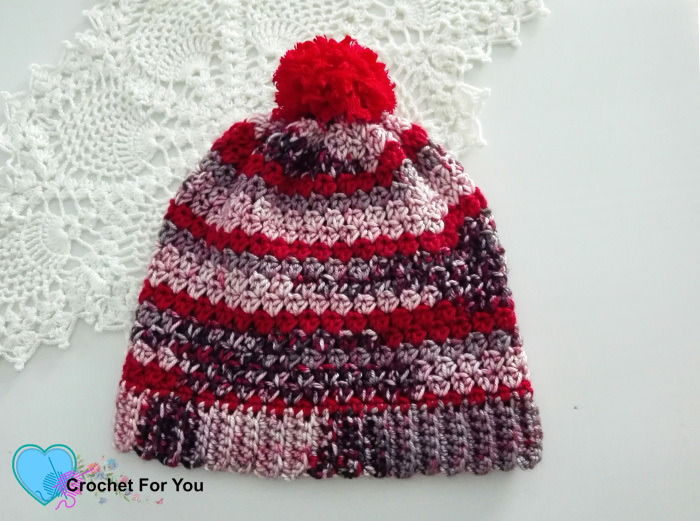 This slouch hat can be adjusted to any size. 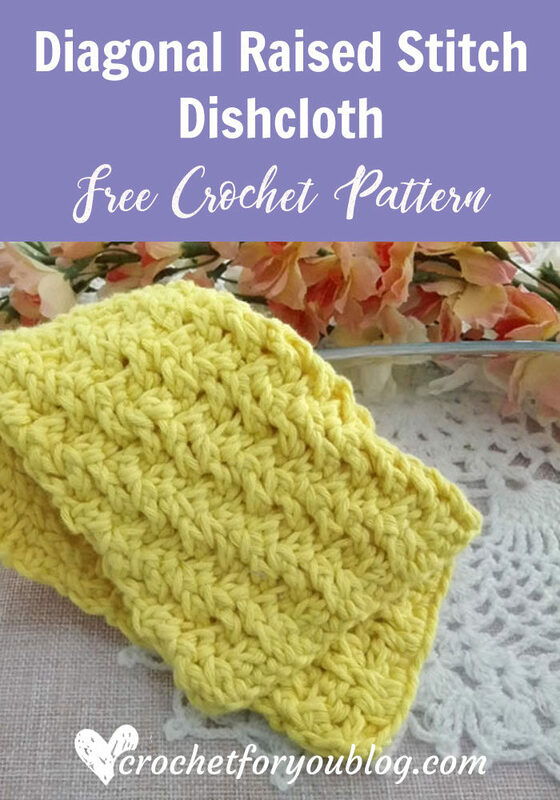 Crochet multiple of 2 rows for the band part to get your desired circumference. Leaving 6” long tail of the yarn, with the 5.5mm crochet hook. Row 3 to 68: repeat row 2. 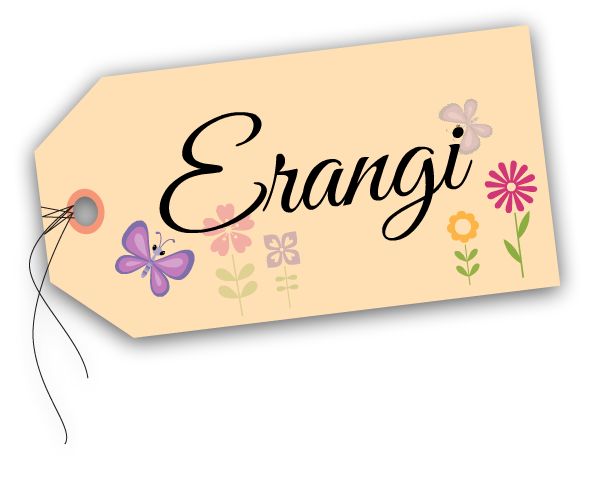 Insert the yarn tail through the tapestry needle, place two short sides together and sew with the tapestry needle. Round 3 to 16: repeat round 2. Close top of the hat. Turn the hat inside out first. 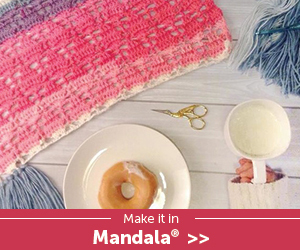 Insert the yarn tail through the tapestry needle and weave through spaces between hdc sts in round 18. 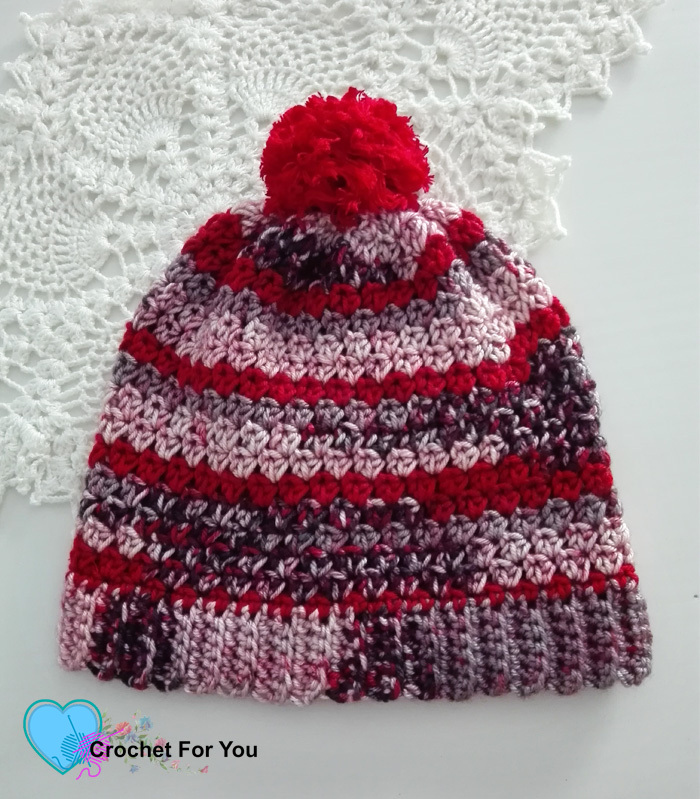 Pull the yarn tightly and close the top of the hat with few more stitches. 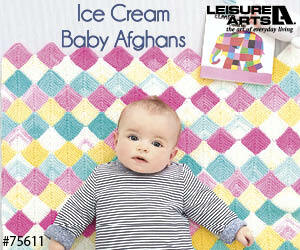 Add pom-pom lastly, if you like.